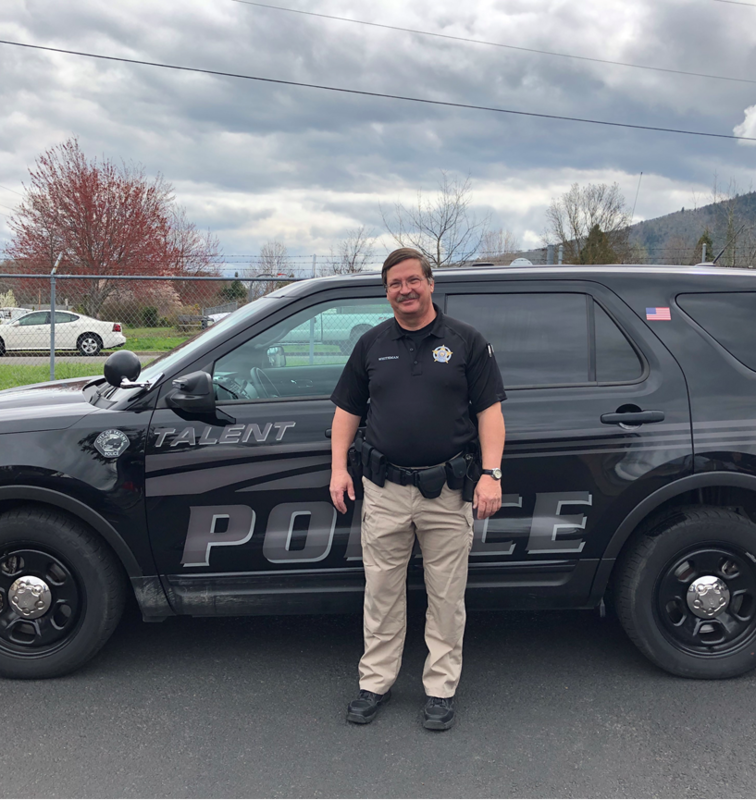 The Talent Police Department is pleased to announce the addition of Officer Ernie Whiteman Sr., who will be assigned as a part-time school resource officer at Talent Middle School through the end of the school year. Ofc. Whiteman was a long-time school resource officer at North Medford High School. He retired from the Medford Police Department in 2014. The Talent Police Department partnered with the Phoenix-Talent School District, who funded this pilot project, through the end of the current school year.